Dr. Gregory is a native of New Jersey. After obtaining a degree in Biology from Spelman College in Atlanta, she attended Tuskegee University School of Veterinary Medicine, where she graduated with honors. 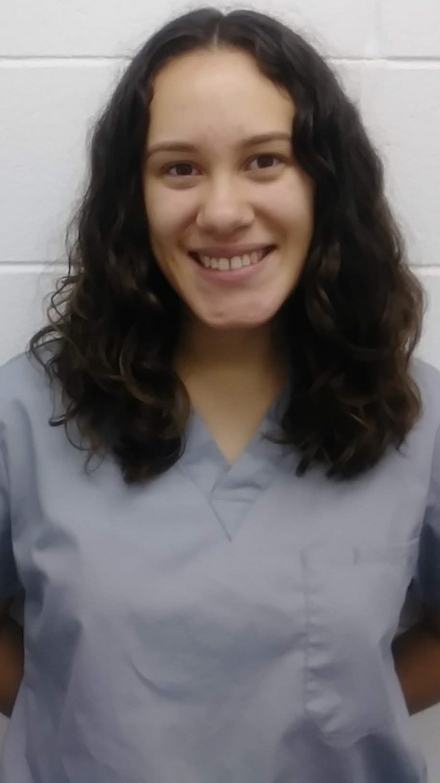 The beginning of her veterinary career took her to Illinois where she worked in a practice for two years before returning to Georgia to start a house-call practice, Zutilla Veterinary Housecalls. The practice was operational for 3 years. 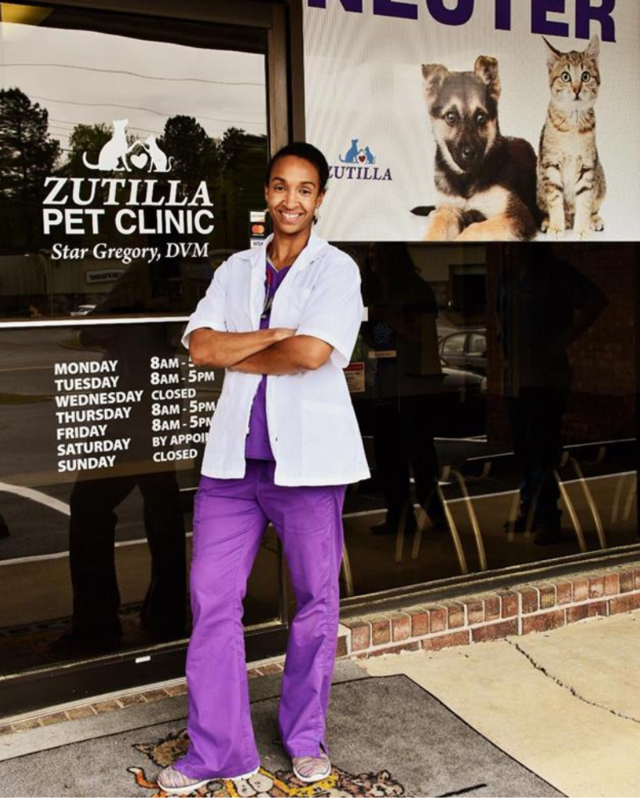 Afterwards, Dr. Gregory was the veterinarian at Fulton County Animal Services in Atlanta, GA. From there, she moved to Dalton and worked at National Spay Alliance Foundation for 2 years. 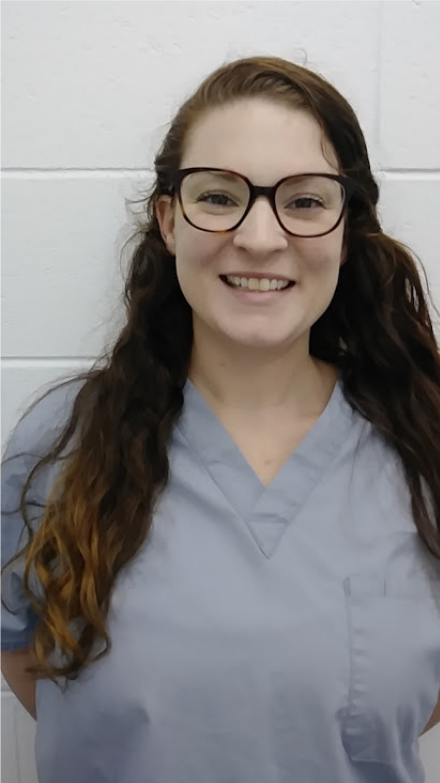 Her tenure at Fulton County and National Spay Alliance has honed her skills in high-volume spay/neuter and pediatric spay/neuter, which Dr. Gregory is an advocate of. She is now the proud owner of Zutilla Pet Clinic and is looking forward to serving her patients in the best way possible! Dr. Gregory currently resides in Dalton with her son Eli, and her dogs, Atilla, Asani, and Lucky. Zutilla is a combination of the names “Zulu” and “Atilla.” Zulu was Dr. Gregory’s dog when she was growing up in New Jersey. He was a black Labrador Retriever. Zulu passed away in 2007. Atilla is a German Shepherd mix that is still living with Dr. Gregory today. She turned 15 years old in October 2018 and she’s still going strong! Dr. Gregory decided to honor two dogs that meant so much to her by naming her business after them! My name is Miguel. I have always been interested in all animals since I was a child. 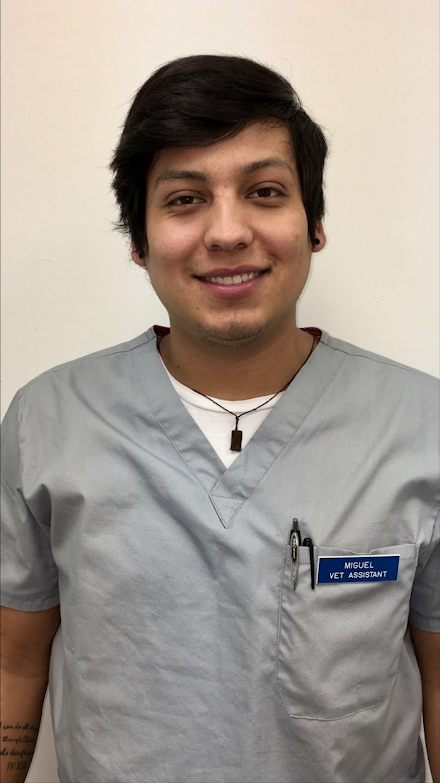 I have been a veterinary assistant since 2015. I have three dogs; Devo, Millie, and Chanel. I also have two snakes; Snakey and Boujee. My hobbies are; sports, outdoor activities and spending quality time with friends and family. My name is Cindy Piedrasanta. I am 20 years old. I currently attend Georgia Highlands College. I am majoring in Biology to pursue my ongoing eduction to become a vet tech. I have always loved and cared for animals since I can remember. I have three dogs; a 11 yr old miniature Dachshund named Shiloh, 5 yr old Maltipoo named Daisy, and a 2 yr old Husky named Zeus. I also have three cats; a 5 year old tabby named Sassy, a 3 yr old orange tabby named Milo (Meelo), & a DSH tuxedo named Shadaw. I love to sing and listen to worship music, spend time with friends & family, and enjoy watching Netflix tv shows. Hello! My name is Molly Phelps. I’ve had pets since I was a child and have always cared for animals. I enjoy spending time with my family and doing outside activities with my kids.